Applica develops customer loyalty solutions which combine data sciences, behavioral economics and emerging technologies. 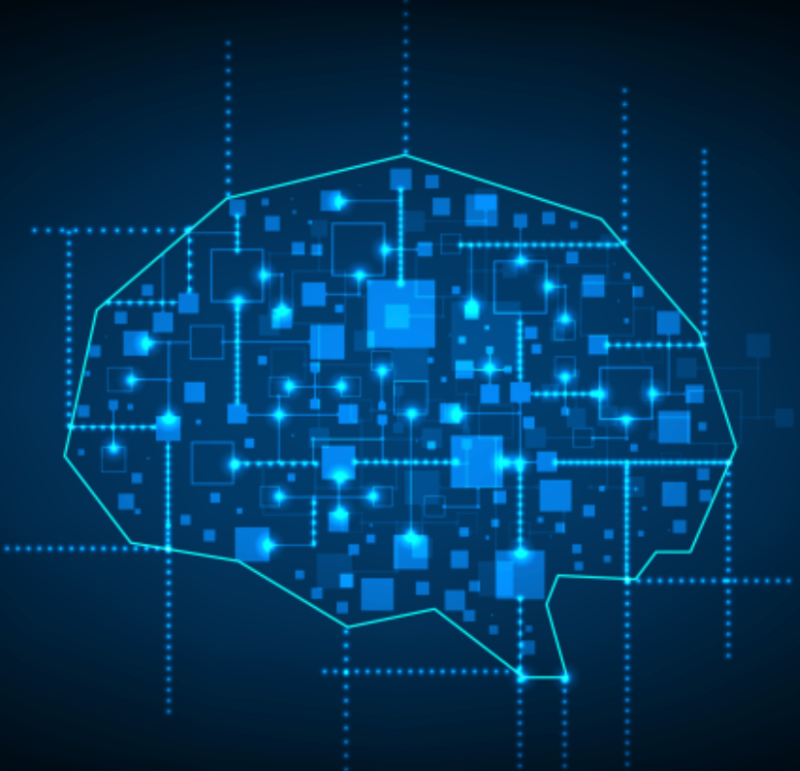 Applica has developed a SAAS/AaaS-based scalable A.I. personalization engine and customer engagement platform, that enables clients to increase cross-selling, enhance customer loyalty rewards, and strengthen brand relationships. 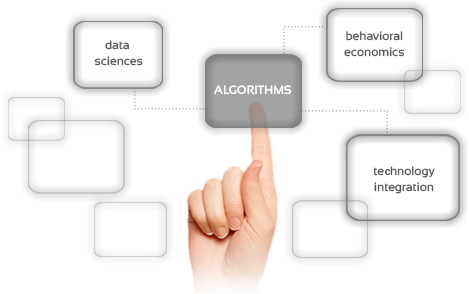 algorithms that provide personalized optimization of customer goals & situations. data analytics already developed for key industry verticals (home care, pet care, health & wellness). framework for providing added-value, on-going customer touch points. optimization of customer goals & situations. 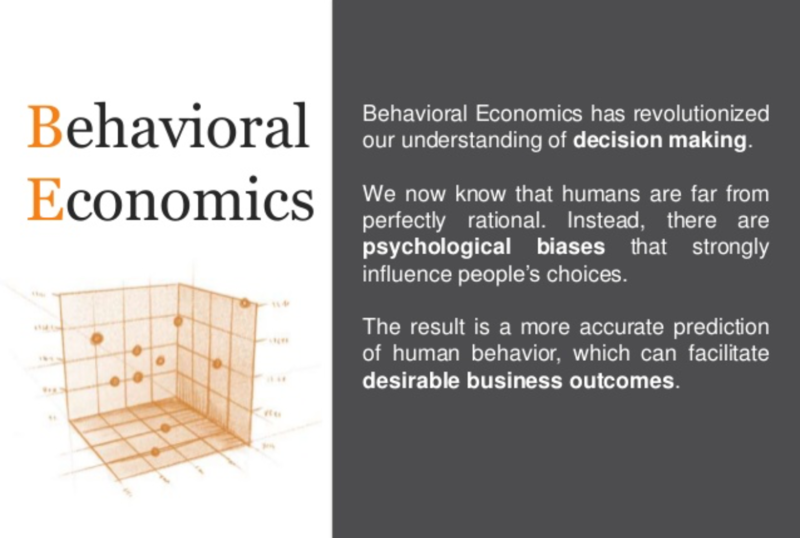 application of behavioral economic principles to nudge customers to action. 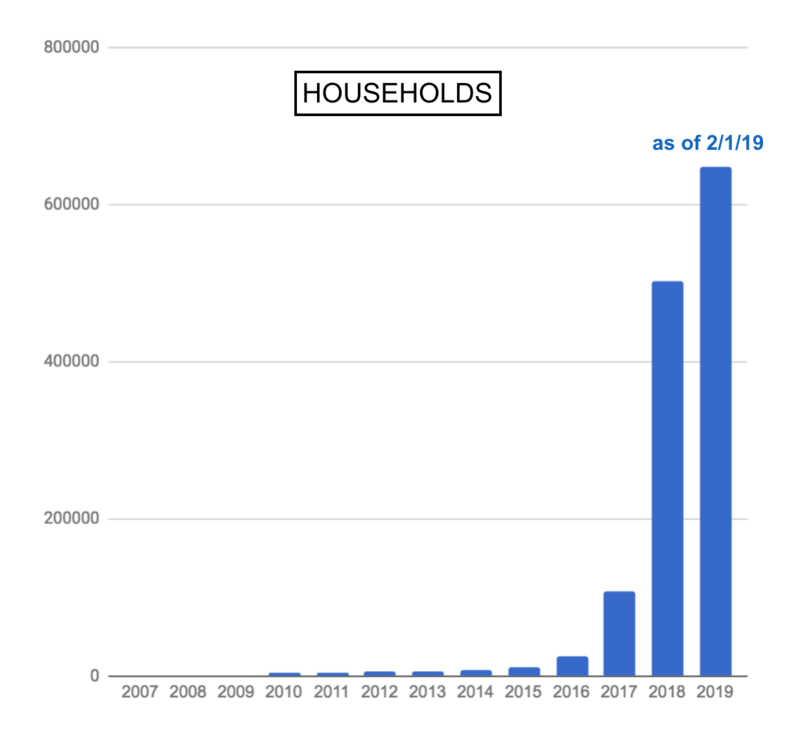 Initial roll-out in the retail home services vertical is displaying exponential growth. Applica has created a business model for increasing customer interactions and improving cross-selling, loyalty reward effectiveness, and brand relationships. Applica's unique approach to customer management is built around a model for increasing customer interactions. For various industry verticals, Applica has developed analytics that support offering customers a highly personalized and value-added care program for that vertical (home care, pet care, health & wellness . . . and under development are automotive care, financial health & wealth management, etc.). By providing on-going personalized reminders & tips, customer interactions are increased, which increase opportunities for cross-selling products & services, providing targeted loyalty rewards, and enhancing brand relationships. Brand relationships with customers are enhanced as customers see our clients as more than just a merchant, but rather as helping them to achieve their goals ("more than just a grocer, we're helping your family to achieve your nutrition goals"). Applica has developed a scalable A.I. 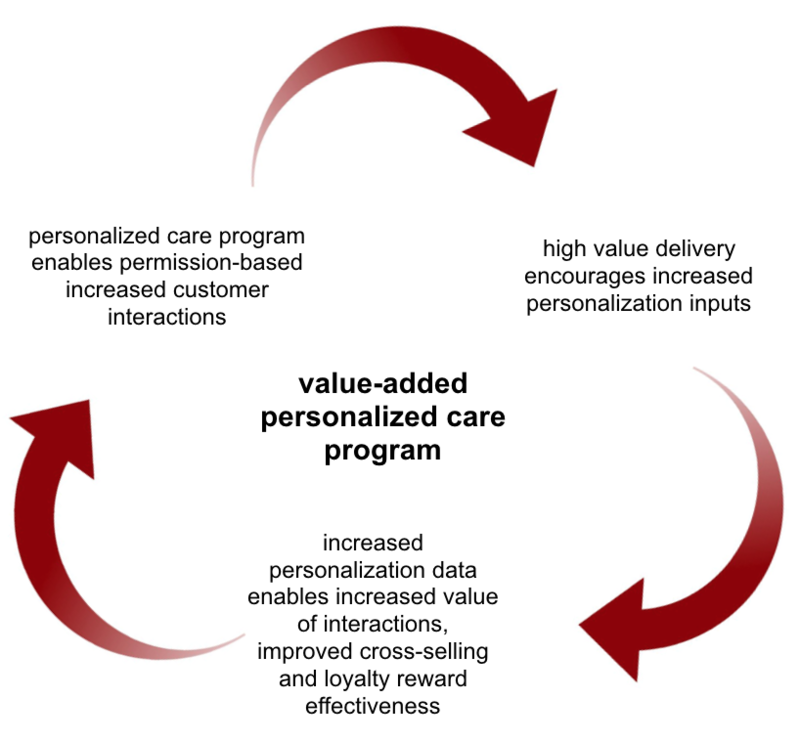 personalization analytics engine, that creates an optimized care program for each customer, based on their unique goals and particular situations. The analytics are designed to include real-time data inputs from IoT sensors and devices, and to re-optimize the customers care program utilizing these dynamic data inputs. The architecture is scalable, such that the algorithms that optimize goals and situations are independent of which vertical the inputed data are coming from. And that data analytics for the various verticals are built as modules, so that can be 'mixed and matched' to suit the product / services offered by individual companies. For example, the 'home care' application is built of modules of 'energy savings', 'home safety', 'food safety', 'food waste reduction', etc . . . and the 'food safety' and 'food waste reduction' modules can be integrated with the 'nutrition' module from the 'health & wellness' application, along with the 'pet nutrition' module from the 'pet care' application to create a 'grocery' application. Applica has developed IoT approach and capabilities for integrating real-time data into A.I. personalization analytics engine. Over the past year, Applica has developed web services and web APIs that enable integration of real-time IoT sensors and devices ('internet of things'). Data from these IoT elements are integrated into the algorithms of the Applica personalization analytics engine, as real-time situational inputs. 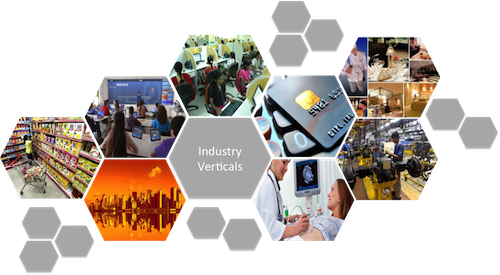 We are continuing to identify and integrate additional IoT sensors and devices across industry verticals. 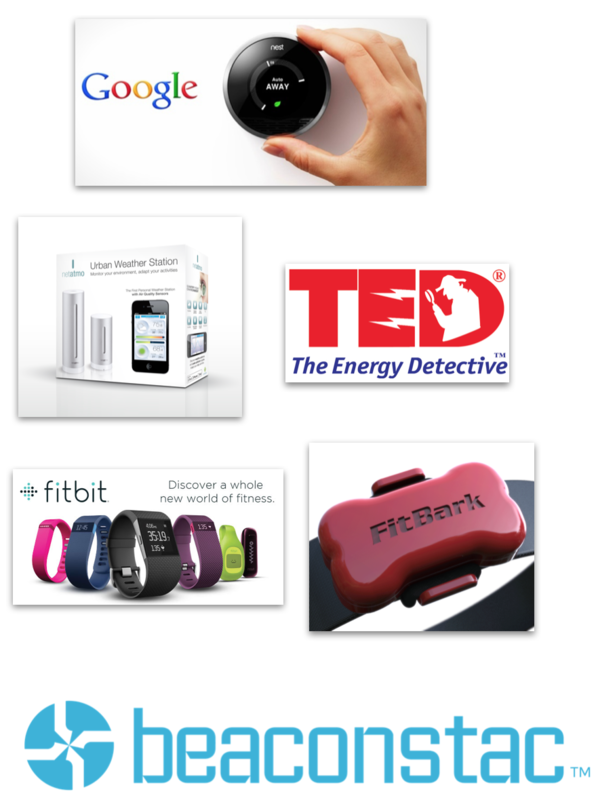 suggesting personalized value-added product accessories. Through user feedback over the years, Applica has studied the disconnect between high user satisfaction and the lack of actions actually taken. Early users expressed very high satisfaction with the reminders and tips, but when asked if they were actually changing their behavior (i.e., doing their tasks), the answer was mostly that they were not. Applica began research and trail & error upgrades to encourage behavior change consistent with the user's goals. 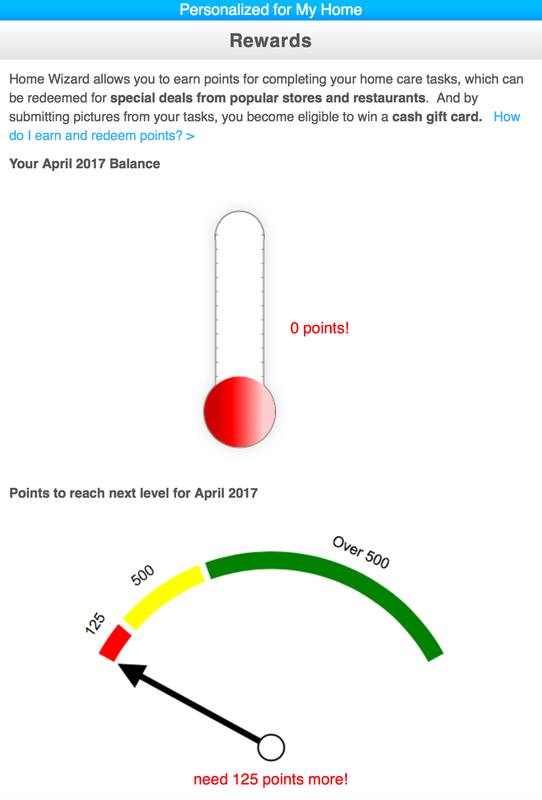 Over the past several months, Applica has begun introducing gamification principles into its model. We are continuing to refine the features and techniques. The approach is very different for aspects of care programs that are viewed as 'chores' (such as improving home care 'safety'), versus 'delightful' (such as improving pet care 'happiness'). 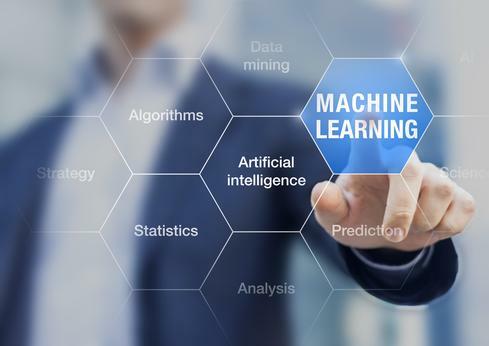 Over the next 6 months, Applica has plans for introducing machine learning into its A.I. personalization engine. the tips and ideas they choose to share on social media. Applica has developed high-volume personalized (and client customizable) eNewsletter email processing capabilities. Applica has developed high-volume eNewsletter processing capabilities, which can deliver personalized (and client customized) customer interactions. 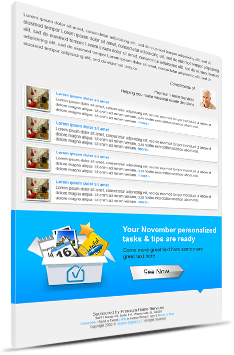 Each eNewsletter is personalized for each individual user, for their particular goals and situation. And each eNewsletter can be customized by individual clients, with their branding, messaging, template choices, colors, etc. Applica has developed scalable mobile applications using flexible webview technology and client- side data management. 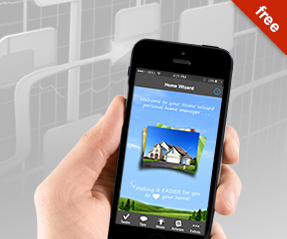 Applica has developed a mobile app for the home services industry for iPhone, iPad, and Android. App is scalable across clients by using Promo Codes, which rebrands the app with their logo, pictures, messages, social media links, etc. 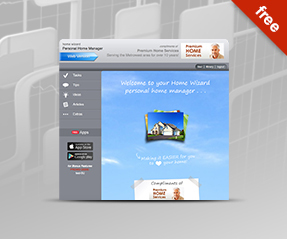 App was developed using 'webview' architecture. Webview design allows upgrades to be made to the mobile app's features and functionalities without requiring the user to download from iTunes / GooglePlay. To give a more 'app-like' feel, webview screens use client- side data management technologies, that allow screen changes, display sorting, etc. without requiring server refreshes. Design of web services allows users to access their account simultaneously from anywhere they have installed the app, or from any browser. Pet care app for iPhone, iPad and Android will be released this summer. Health & Wellness app with follow shortly thereafter. 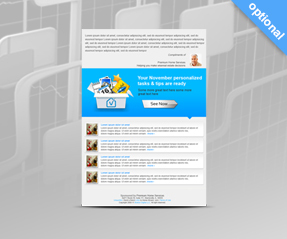 Applica has developed scalable responsive web applications. 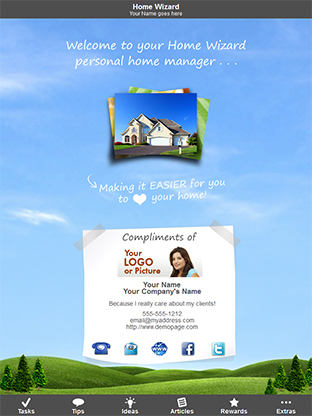 Applica has developed a scalable responsive-design web application for the home services industry. The web application is scalable by enabling sub-domains to act as client customization variables (sub-domain variable sets customization of client's branding, logo, messaging, social media links, etc.). Applica has also developed web widgets which allow clients to place interactive elements on their own websites, such as daily tips, monthly article carousels, top recommended tasks for the month, etc. Pet care web application will be released this summer. Applica has developed an interactive client dashboard interface that allows for individual client customization, user management, performance monitoring, and admin. 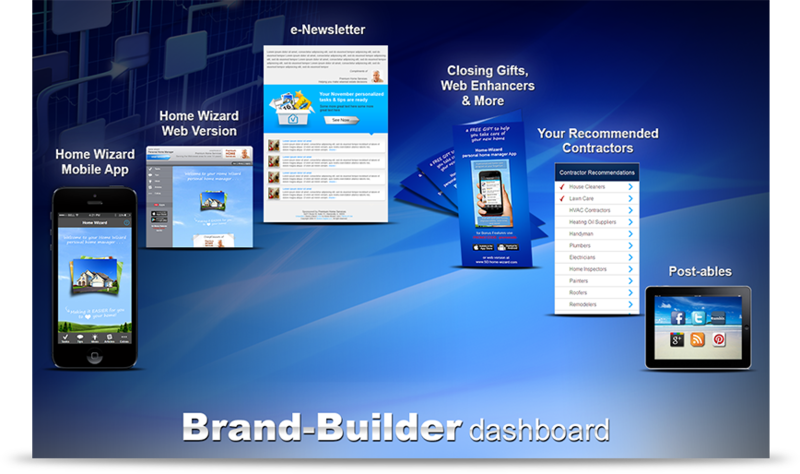 Applica has created a responsive-design client 'Brand-Builder Dashboard' interface. 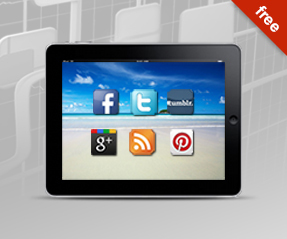 customize their mobile app, eNewsletter, web application, etc. manage their user lists, etc. 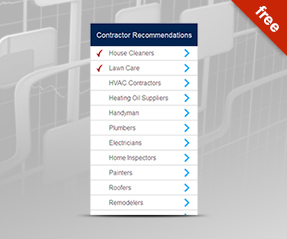 access advanced marketing tools, such as: adding their local contractor recommendations; downloading widgets, using closing gifts, etc. performing admin functions, such as billing & payments.